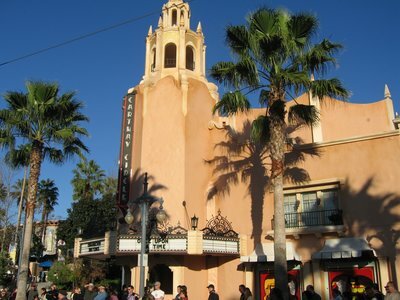 These days, it seems that Disney is in the business of closing down many more attractions in Disney’s Hollywood Studios that it is opening up new ones. That is just how the remodeling and construction process works. 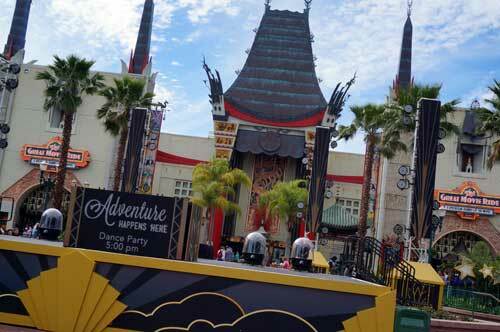 The Lights Motor Action Stunt Show, the Studios Catering Co. restaurant, the Honey I Shrunk the Kids Movie, the Phineas and Ferb meet and greet, and the Monsters Inc. meet and greet areas are slated to close around April 1. 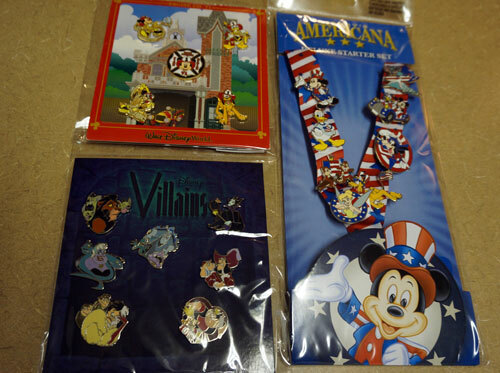 In addition, the on-again off-again unofficial icon / logo for the park, the iconic “Earffel Tower,” is rumored to be removed in 2016. 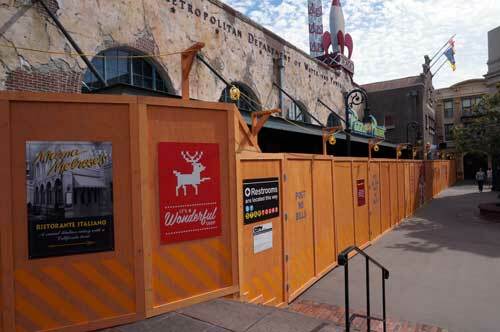 All this means we will see plenty of construction walls for years to to come. 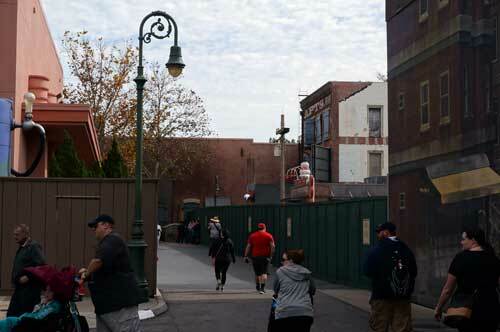 Welcome to Disney’s Hollywood Studios – a park with plans for lots of construction over the next few years. 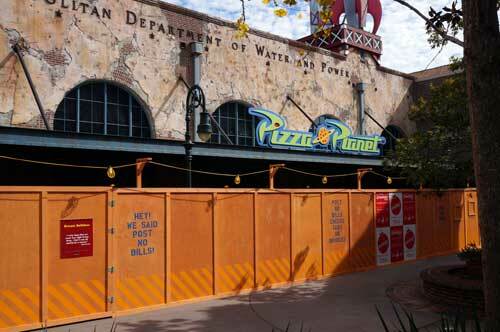 Pizza Planet is behind construction walls. 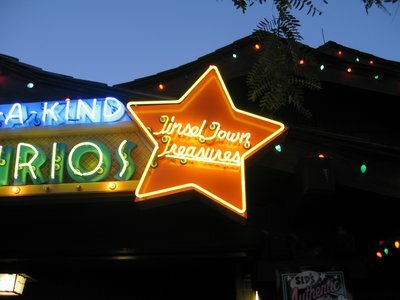 Will we finally see the long-rumored Muppets- themed restaurant here? 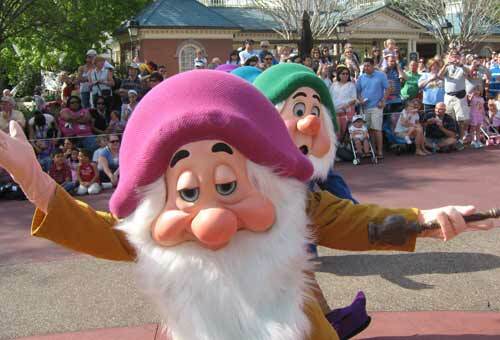 The Phineas and Ferb meet and greet is no more. 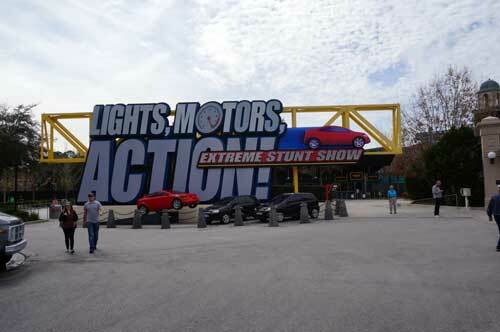 We will soon say good bye to the Lights, Motor, Action Extreme Stunt Show. 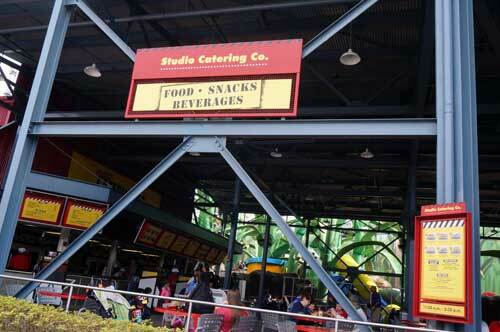 One less place to eat at the Studios: the Studio Catering Company will soon close. 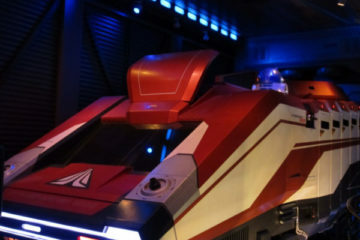 Is it no longer worth spending a full day at Disney’s Hollywood Studios?